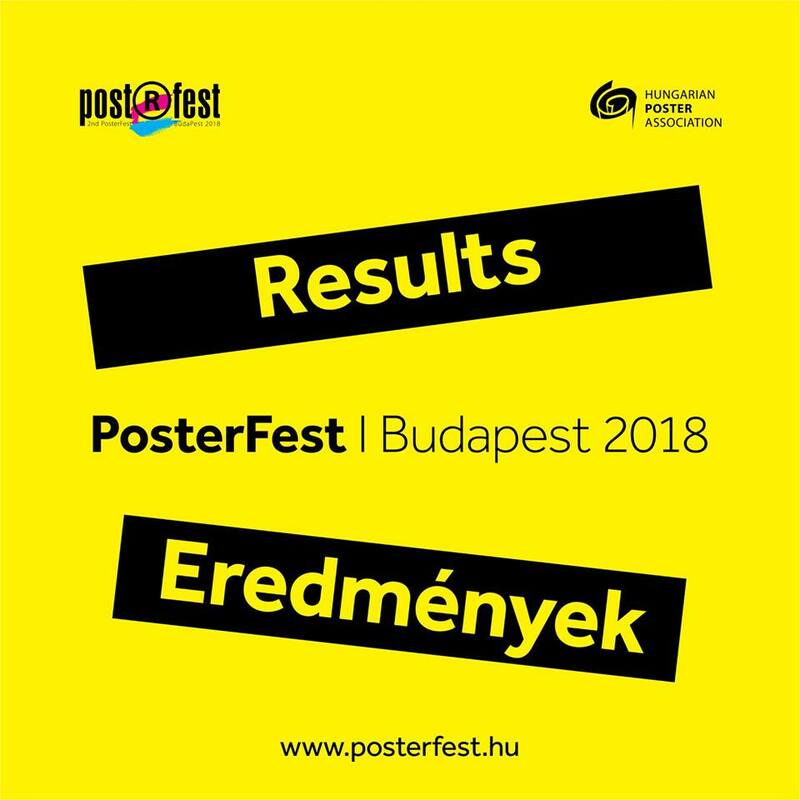 On Monday was the announcement of the official results for the PosterFest 2018 in Budapest, Hungary. Below is the list of all the selected designers. Congratulations to everyone on behalf of the Poster Poster Team.